This resume sees like it’s pretty lengthy. 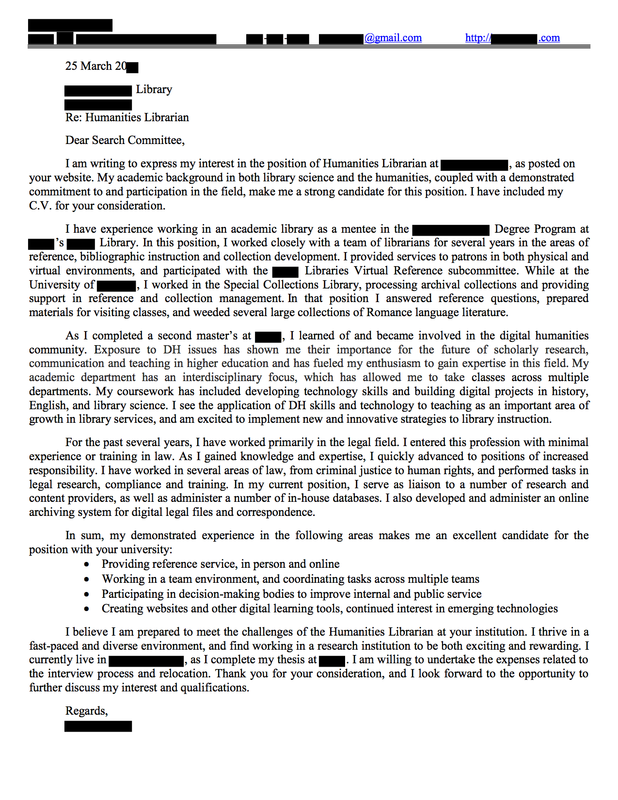 In my professional experience I was always taught to keep a cover letter to 1 page minimum and only have about 3 paragraphs… What do you think? I like the bullet points though. Some of the other lengthy covers do not contain this break in content and seem a little more difficult to read.